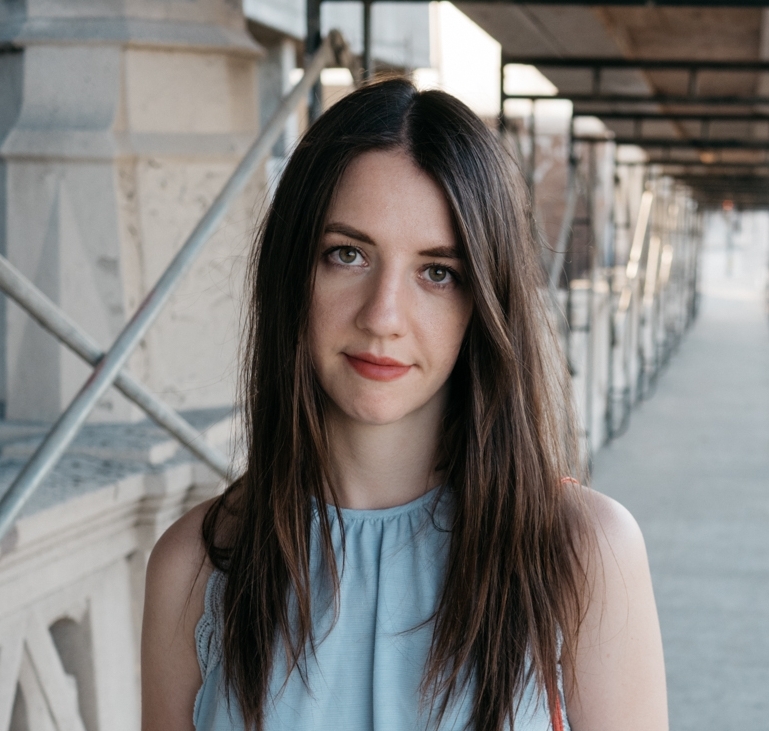 Growing up in Calgary, Canada, Olivia Laratta studied classical voice and piano through the Royal Conservatory of Music before going on to earn a Bachelor’s Degree from Berklee College of Music in Boston, MA. Whilst attending Berklee, Olivia explored vocal performance in a variety of different styles, including pop, rock, jazz, and musical theatre. She is an active performer and has ventured into everything from performing classical repertoire at Avery Fisher Hall in New York City to playing shows and festivals with her rock band. Olivia has taught students of all ages, and is one of those rare people who can play piano and sing at an advanced level! Olivia has cultivated a lifelong personal passion for music and desires nothing more than to impart that same passion upon her students.